Increased regulation, as long as it is done with industry cooperation and the aim of de-risking the broader market, will hasten blockchain adoption. 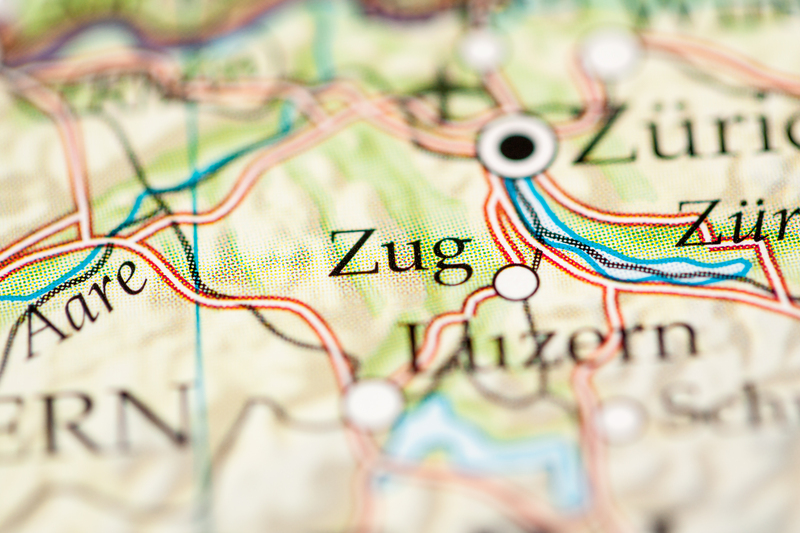 Zug, home of the "Crypto Valley" in Switzerland, has successfully completed its first test of a blockchain-based voting system. 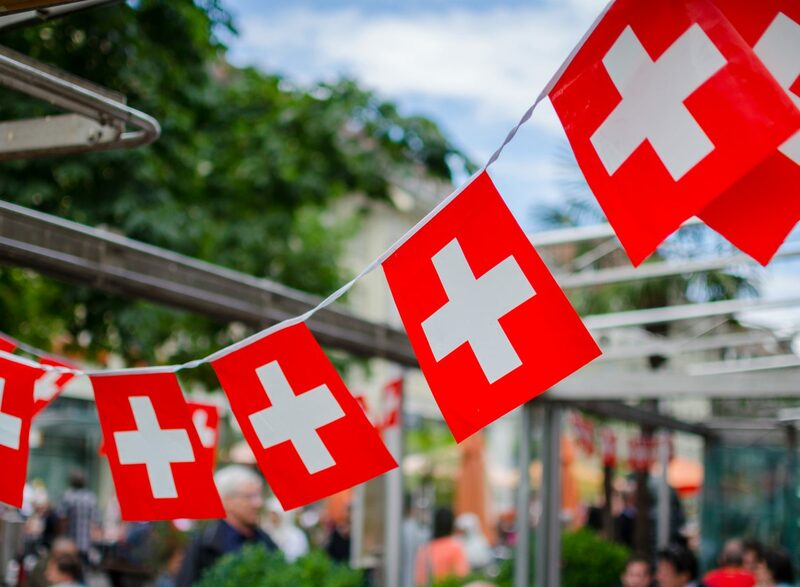 The Swiss City of Zug is launching a pilot that will allow residents to vote electronically, with both polling system and IDs based on blockchain.